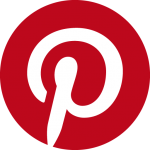 About Dr. Stewart Bitkoff | Stewart Bitkoff, Ed.D. Dr. Stewart Bitkoff, spiritual traveler is a student of Sufi Mysticism and the perennial philosophy. Professionally, specializing in the healing applications of therapeutic recreation, psychiatric rehabilitation and mental health treatment, Bitkoff holds a doctorate in education and served as a faculty member for numerous colleges and universities. 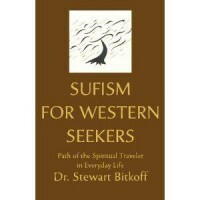 Bitkoff’s book, Sufism for the Western Seeker was nominated by Foreword magazine for the Adult Non Fiction Religious Book of Year Book award and placed 4th in the competition receiving honorable mention. This story chronicles learning in two modern western Sufi schools. 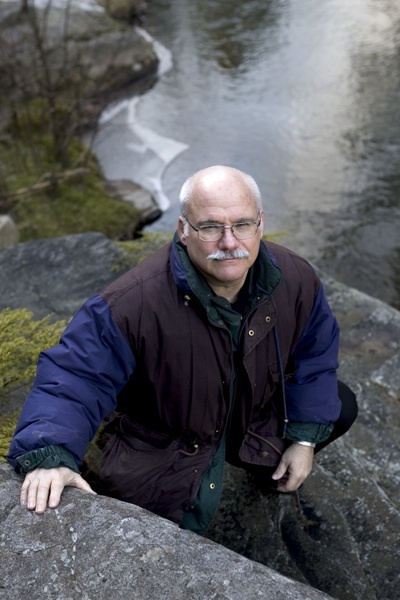 He is the author of several additional titles including A Commuter’s Guide to Enlightenment, Journey of Light Trilogy, The Ferryman’s Dream and his most recent book The Appleseed Journal. He writes monthly or daily for multiple online entities including Philadelphia Spirituality Examiner, Wisdom Magazine, New Age Journal, Ezinearticles.com, Witchvox.com, Mystic Living Today and two spiritual blogs (caravanofdreams.com and mysticsaint.info). Bitkoff serves as a faculty and an advisory board member at Shooting for the Moon Spiritual Development Center. He grew up in New York City and spent most of his professional career living and working in the New York City area. 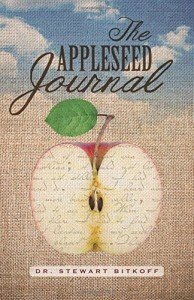 This is a publishing company created to help distribute and share works of Dr. Bitkoff. You may browse his formally published books, and purchase, here. Yet, other titles appear in limited edition and include those below as well as others. If you would like a copy of a specific title or want more information about price/availability, please contact us. “World of Pond & Loco-Boys” Workbooks: These (four) workbooks are designed to teach children/adolescents about how their minds work, foster emotional health and consciousness awareness. These books have been used with success in mental health & social service agencies, by individual parents and teach reading/writing comprehension skills along with specific topics. 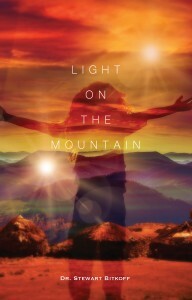 “Servant of God:” This is a first hand account of two students who studied with a 21st century spiritual Master. “God Question & Answer Book:” The answer to 99 questions, your parents couldn’t answer about the spiritual journey. 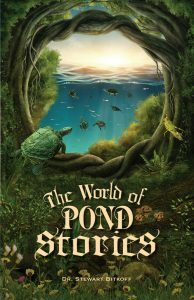 “The Turtle Prophecy:” In this introductory work, Turtle – Master of silver minnow catching, goes on a spiritual journey to help save the mice of Berryville. In the Turtle series, there are seven other journeys written to be enjoyed by children and adults; these stories/novelettes provide an entertaining combination of turtles, insects, animals and snakes to present issues like multiplicity of spiritual form and cultural diversity. “Gold Dust” “Patterns of Reality” “Awake And Manifest:” Three original collections of mystical poetry, vignettes and sayings of spiritual insight. If you would like to order any of the titles above, please contact us.